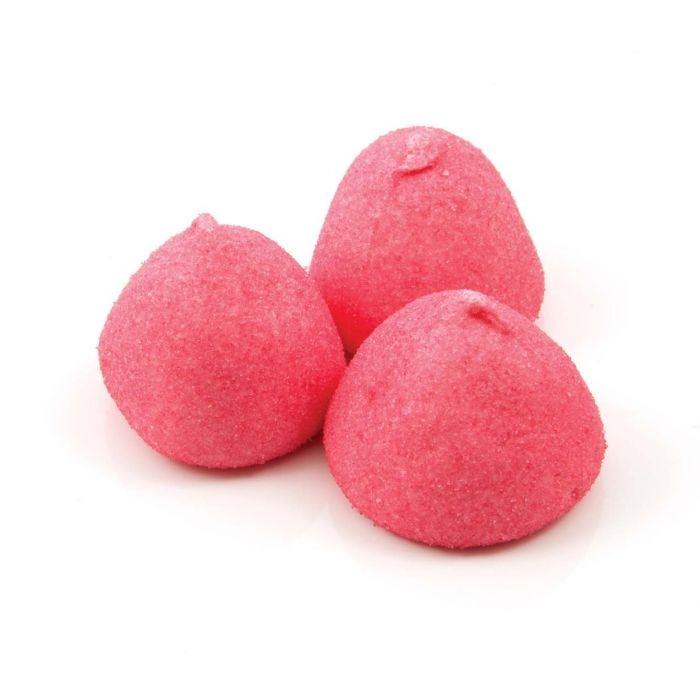 Part of the Paintball family, these red marshmallow sweets won’t disappoint. Their attractive red coating and marshmallow centre makes them the perfect romantic gift or treat for your loved one. Alternatively include them as part of a sweet selection to add a soft touch. Ingredients: glucose-fructose syrup, sugar, water, beef gelatine, humectant: sorbitol; flavourings, colour: E120, E160c.